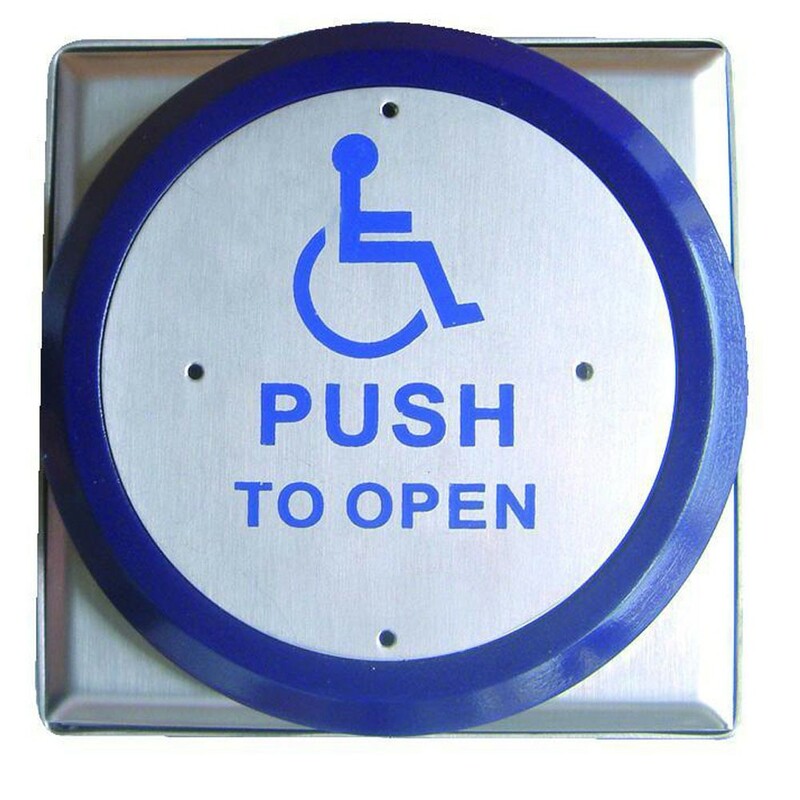 The Asec Stainless Steel All Action DDA 1 Gang Large Exit Button is extremely easy to operate, the whole front is a button, the lettering is bold and clear and the multi directional actuation button means that it is very east to press regardless of the pressure or angle. Supplied with 25mm surface mounting box. Low profile switch at rear of plate. All active button (touch anywhere action). Legends are etched into plates. 5 amp double pole contacts. Supplied complete with security fixings.